Bin out front drop off for wine or silent auction anytime. No need to call or appointment – it is checked daily. 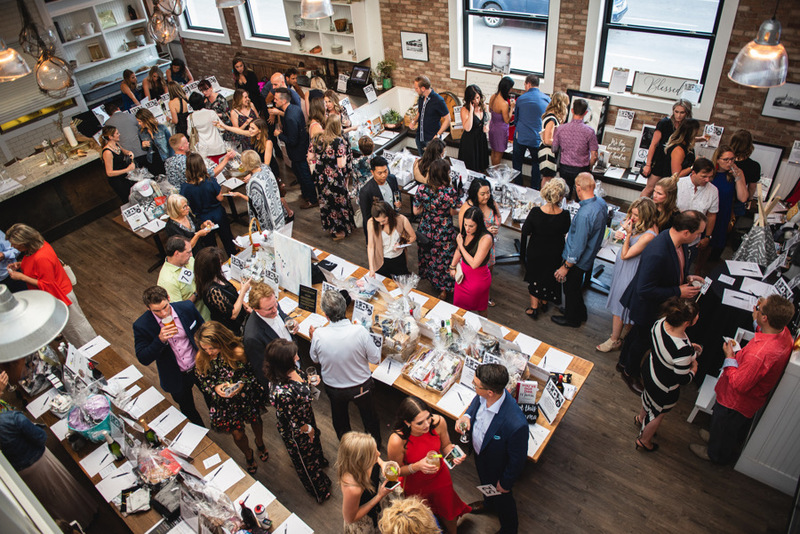 Our events often feature a silent auction! complete our form here. and find a convenient drop off location. for a copy of our Sponsorship Package.